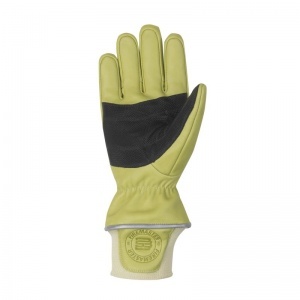 Giving you protection that is specified to NFPA 1971-2013 and EN 659, Southcombe Firemaster 4 Premium Gloves SB02574A are ideal for offering protection for structural firefighting. 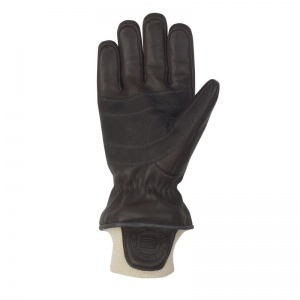 The gloves feature a three layer construction (outer shell, interlining, and lining) that ensures a greater level of protection for your hands. 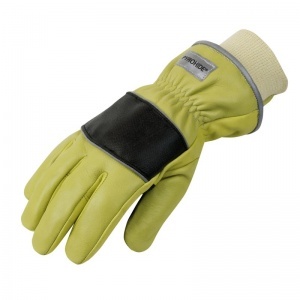 The Southcombe Firemaster 4 Premium Gloves - Short Fingers are available in four different sizes in both lime and brown colours. 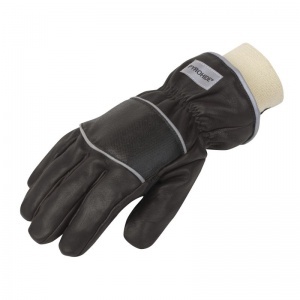 These gloves have been designed with fingers that are half an inch shorter than regular Southcombe Firemaster 4 Premium Gloves, making them ideal for people that require a tighter fit.